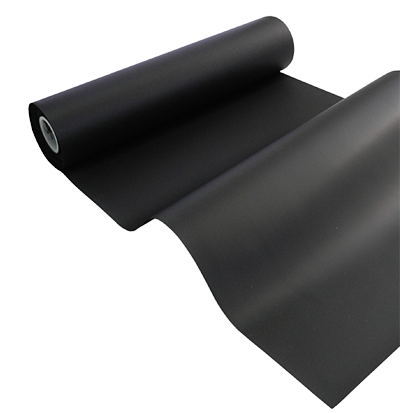 The TA series is thermally conductive silicone rubber film designed to absorb the shock, balance the stress when using bonding tool, and protect glass panels from damage/breaking during pressing the electrode terminals and flexible printed circuit boards onto liquid crystal panels. Mainly used in LCD industry, which includes: TFT-LCD, LCD TV, LCM, Mobile phone, PDP, Touch panel…etc. Standard thickness: 0.2mm, 0.25mm, 0.3mm, 0.35mm, 0.4mm. Black type.